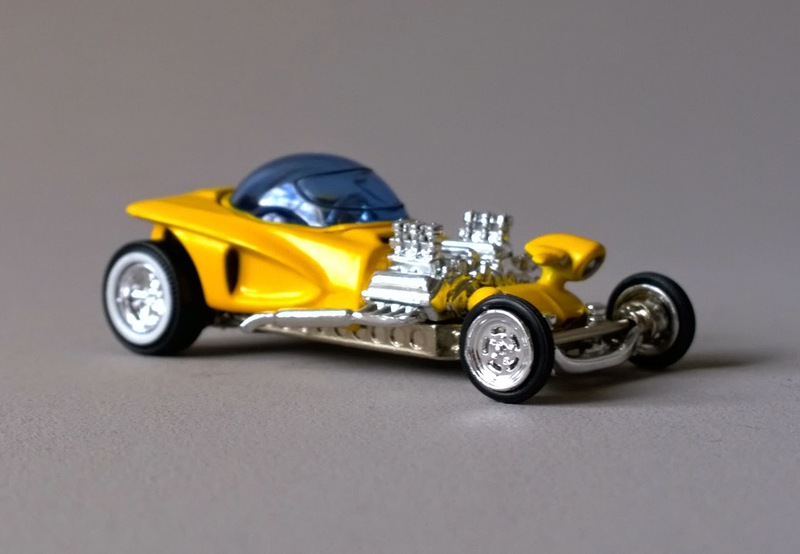 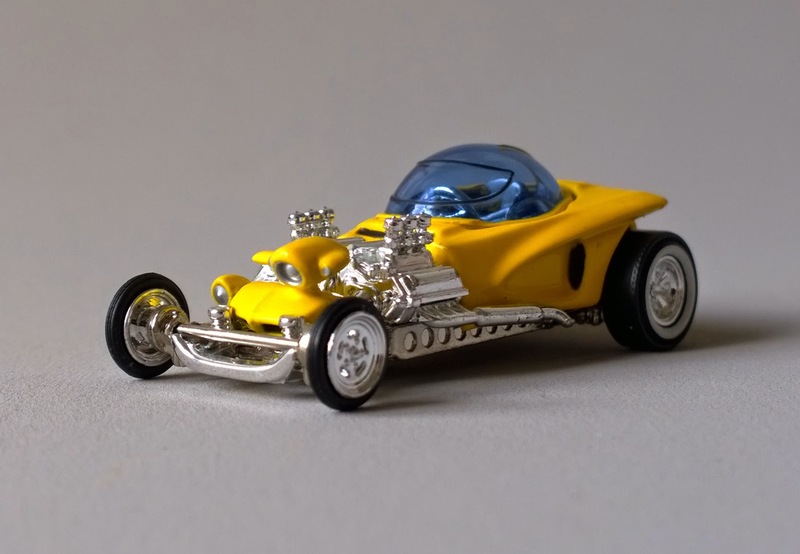 Sixty Four Ever Diecast: 1963 Ed Roth's Mysterion by Hot Wheels. 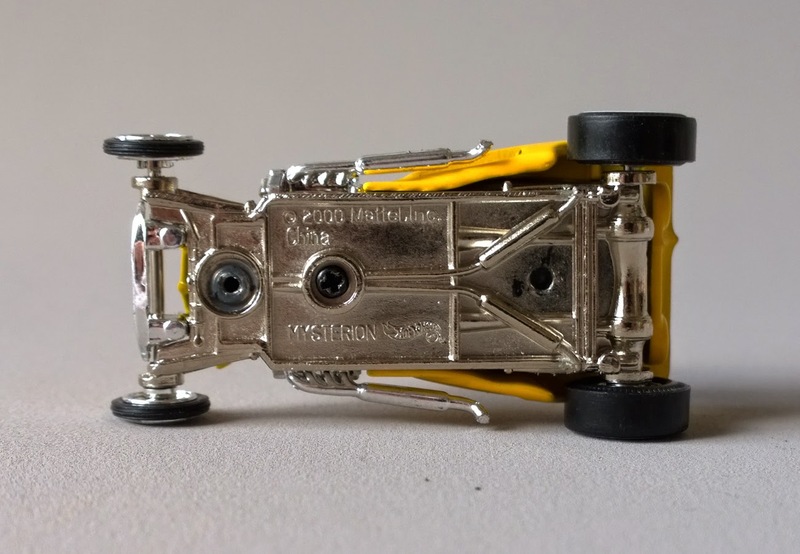 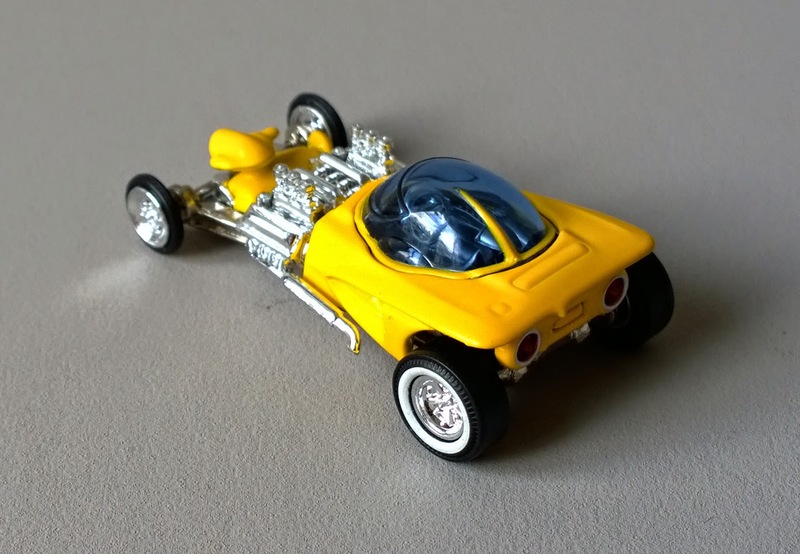 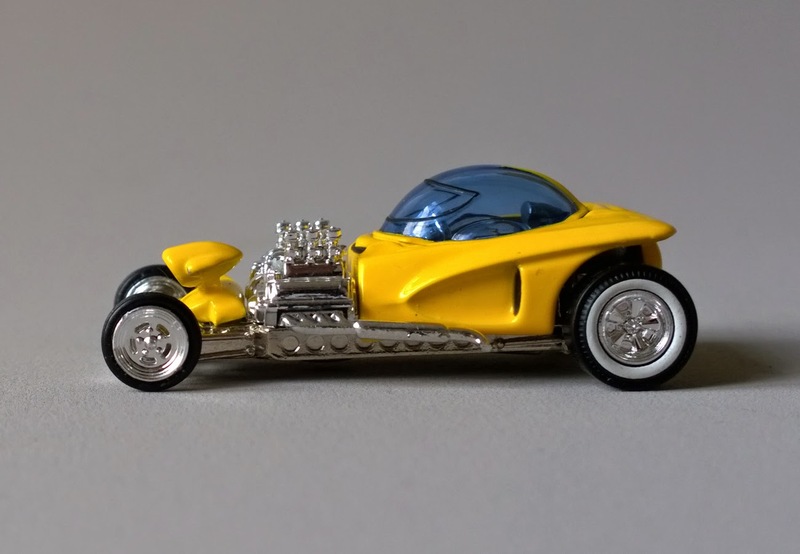 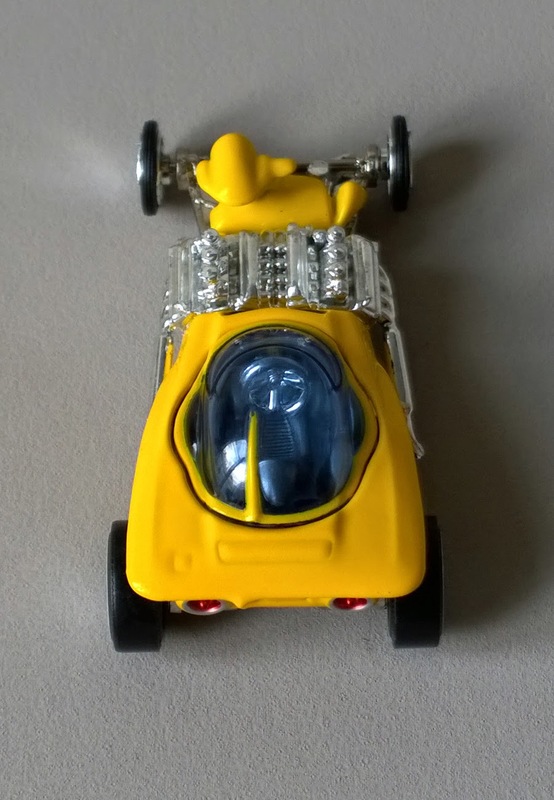 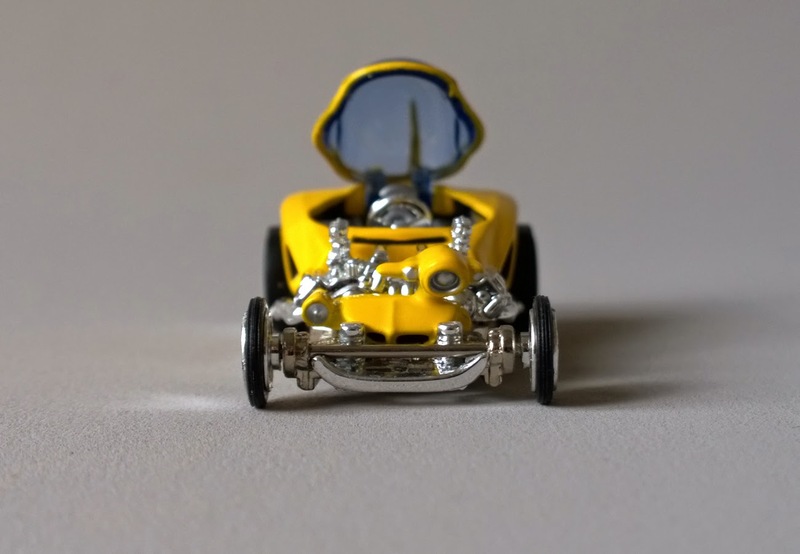 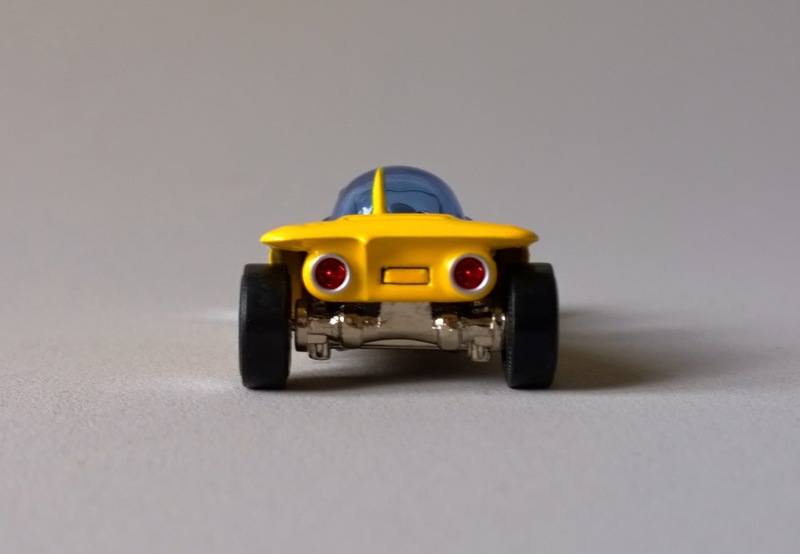 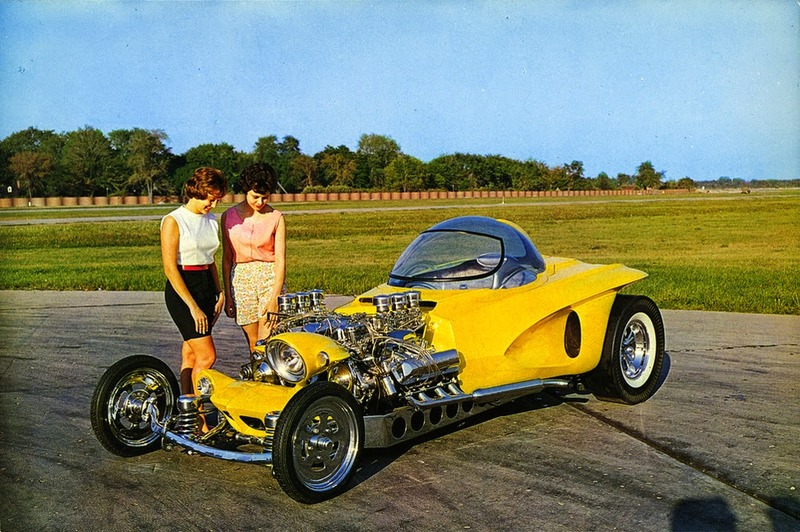 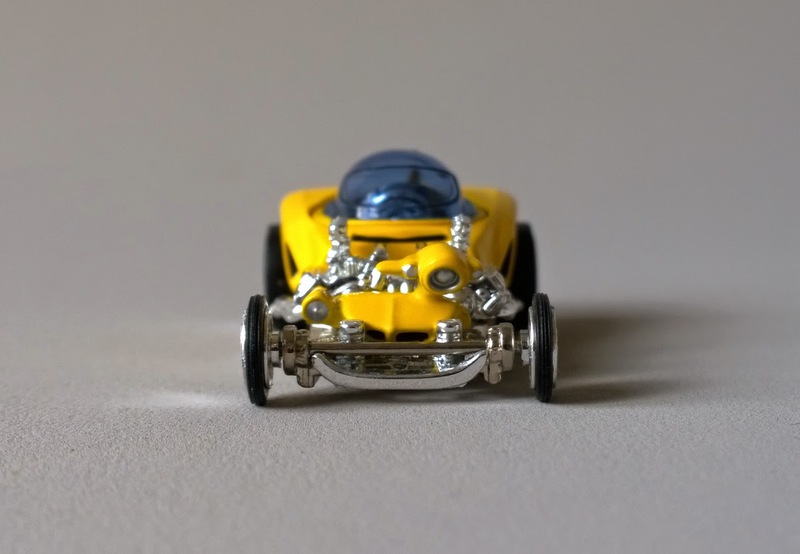 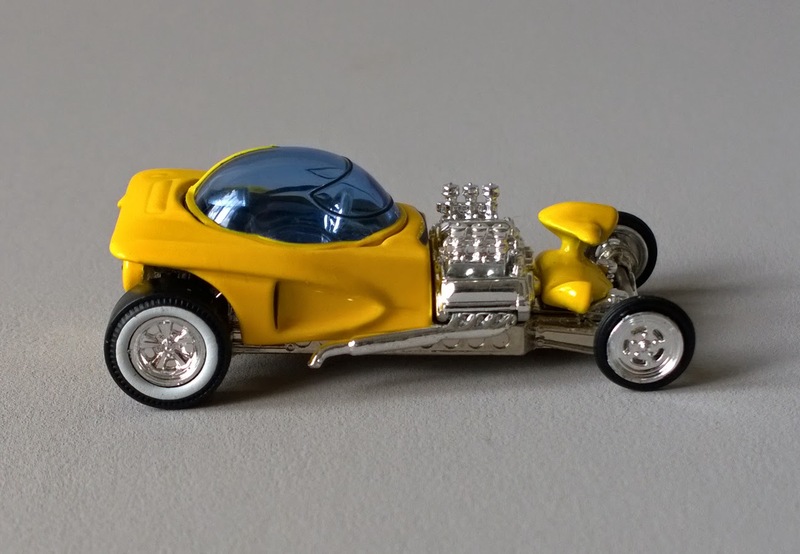 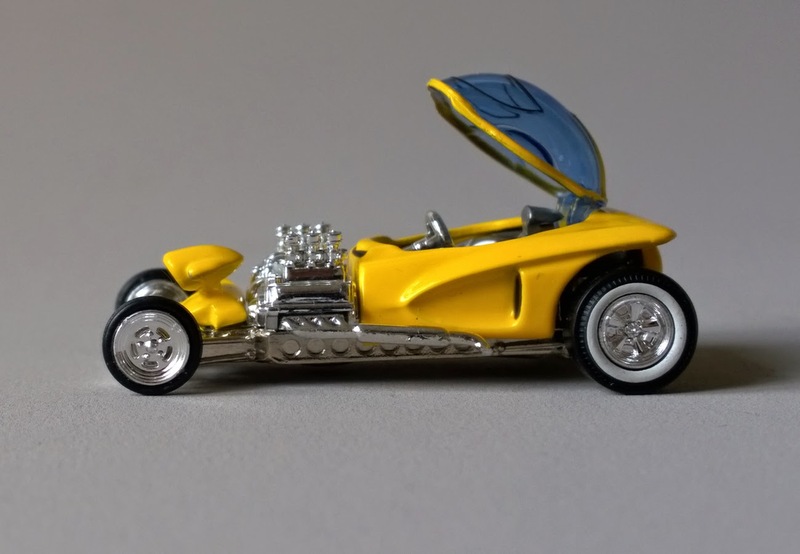 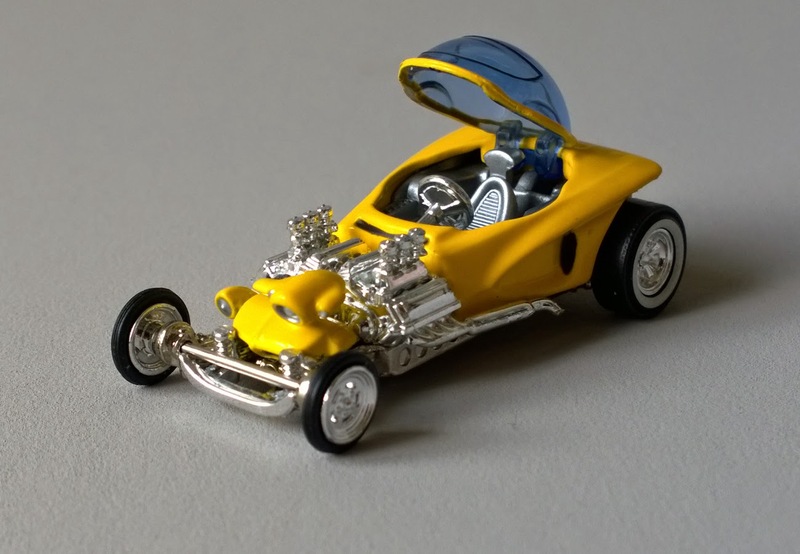 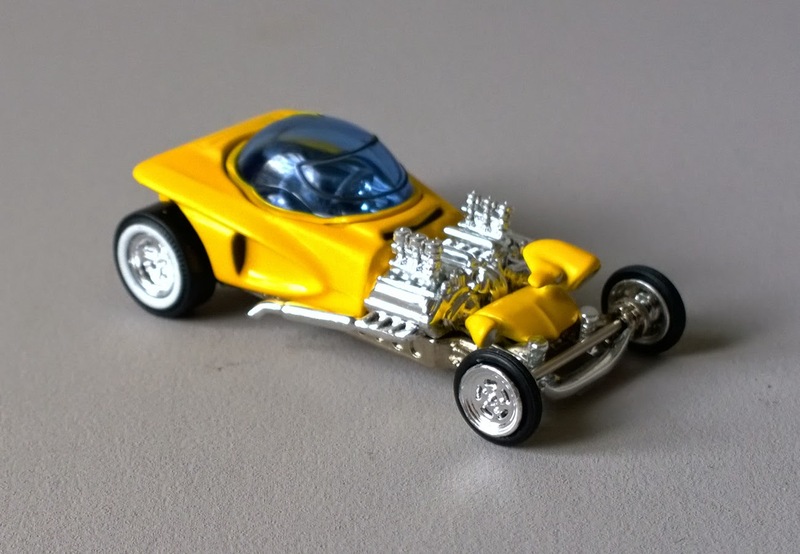 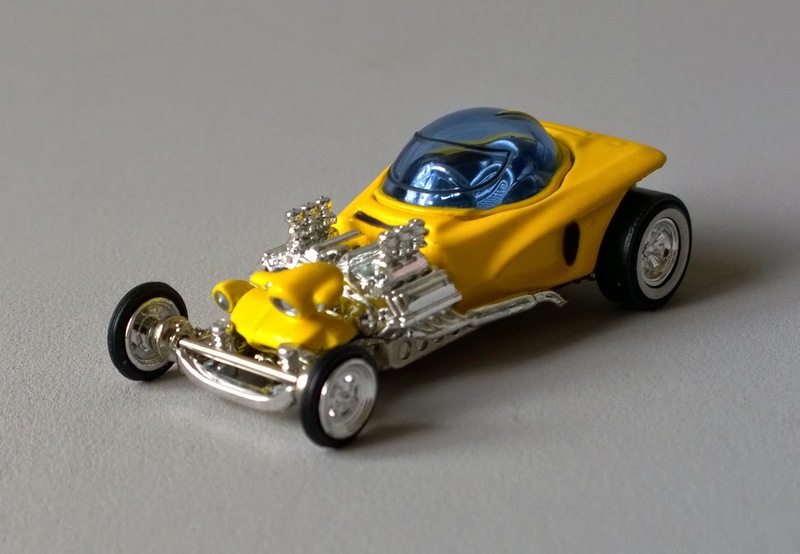 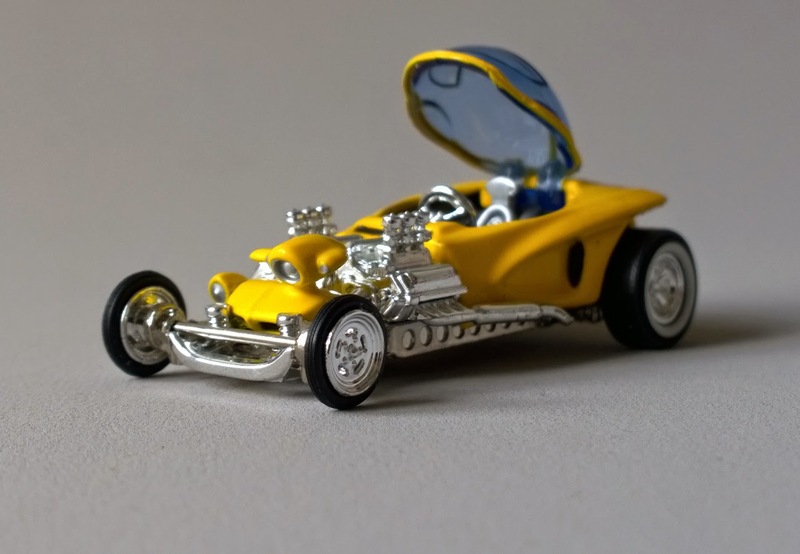 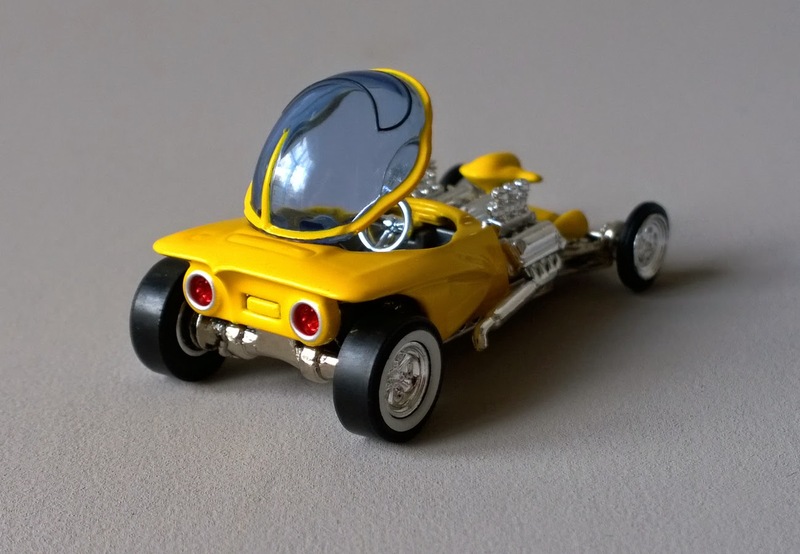 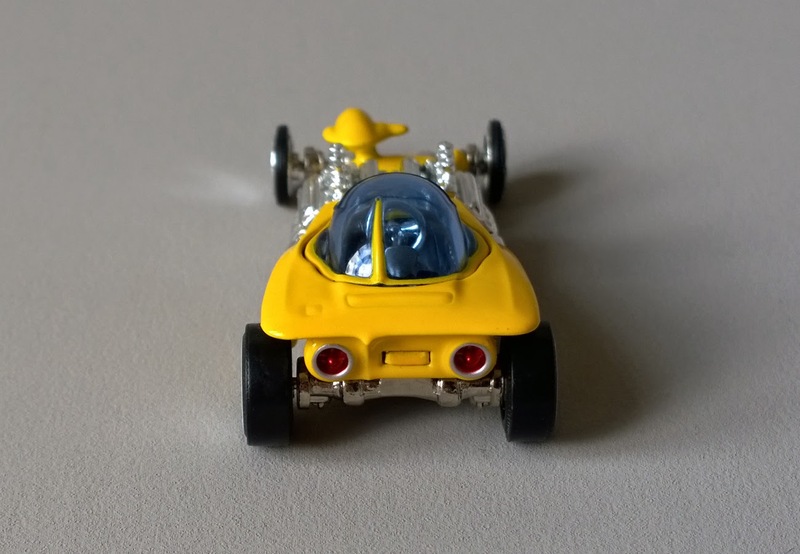 1963 Ed "Big Daddy" Roth's Mysterion by Hot Wheels. 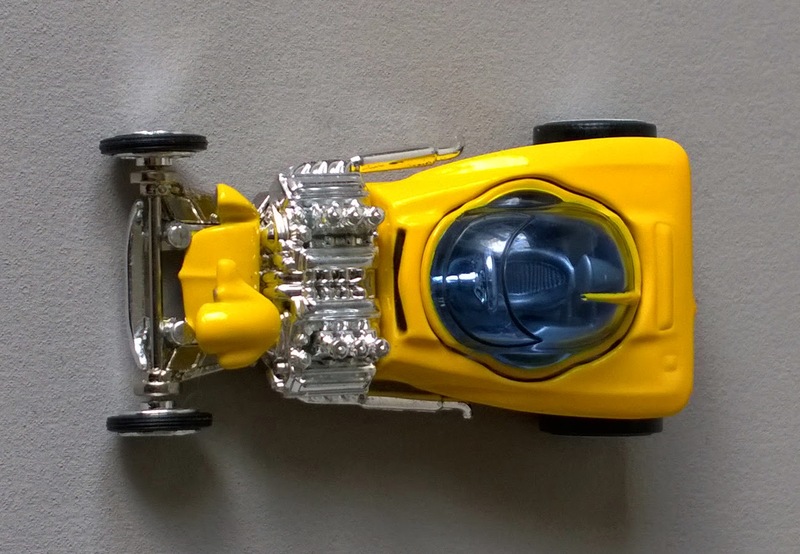 and also two welded rear-ends for the foundation.